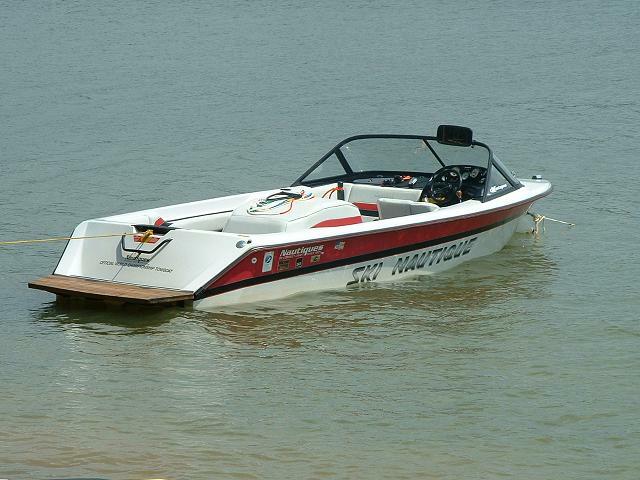 Sweetwater, TN (May 23, 2018) - Bryant Boats welcomes seven new dealers, expanding the premium line’s North American brand presence. 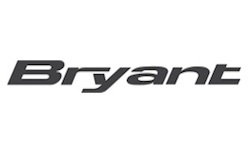 Bryant’s growing dealer network will represent the best-in-class sporting luxury products to new customer bases. Inviting new customers to engage with the brand will allow growth in the market-leading surf technology while retaining the same first-class comforts that have brought families together for decades on the water.